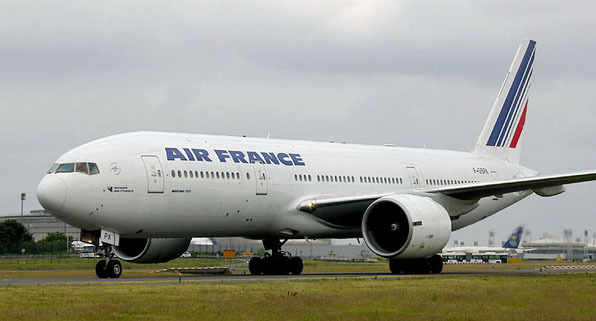 Air France will begin direct flights to Cape Town beginning November 2011. The new schedule will bring 3 flights per week to Cape Town. Earlier last month, Emirates announced an additional daily flight to and from Cape Town. Earlier this year, Edelweiss Air had also announced a new seasonal flight program from Zurich to Cape Town with non-stop flights twice a week from the end of October 2011 for their winter timetable.